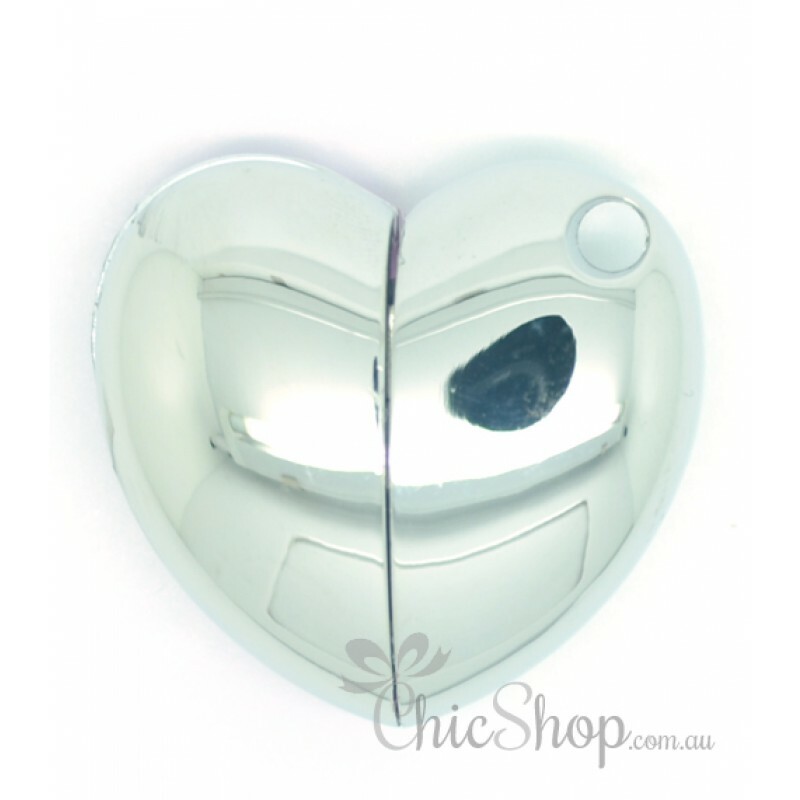 Made from Alloy and decorated Diamond Crystal glass. 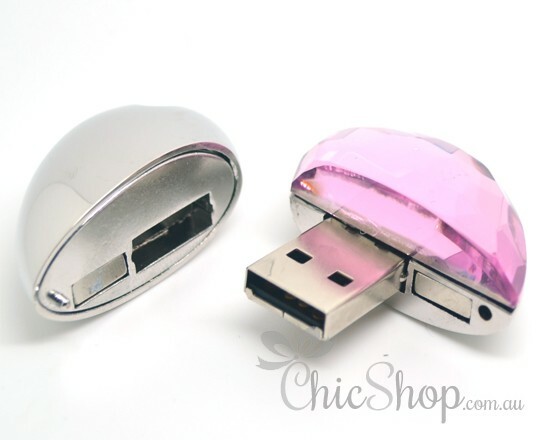 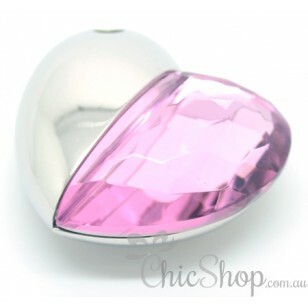 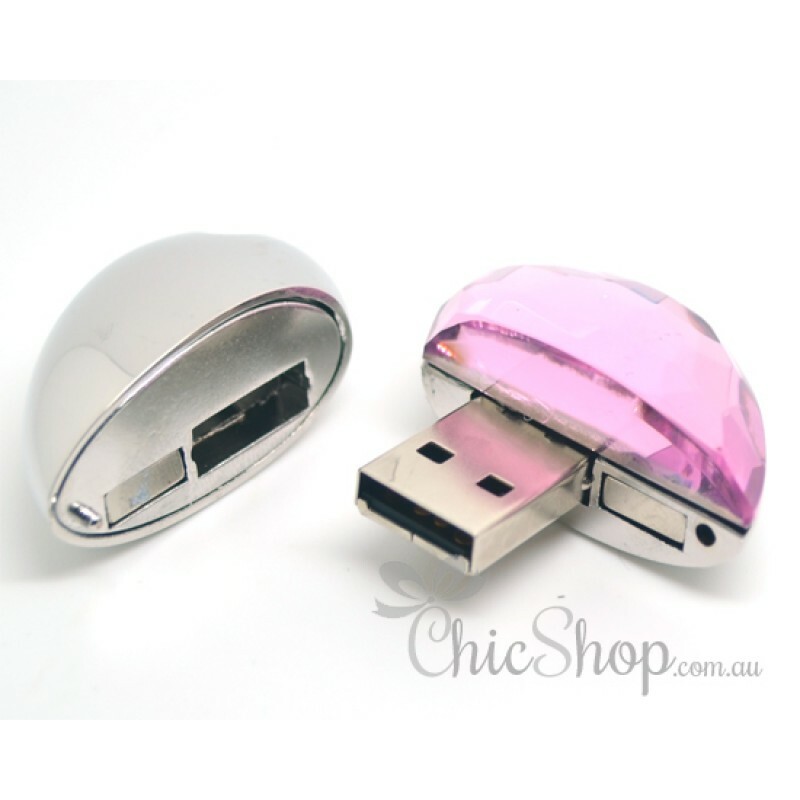 This heart-shaped USB flash drive is a pretty companion for your Notebook, Laptop or Desktop PC. 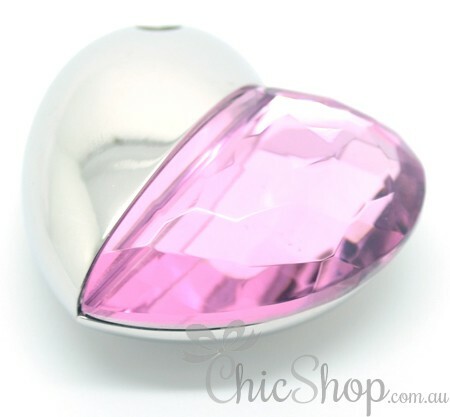 It's also a perfect gift for any occasion or an indulging treat for yourself.